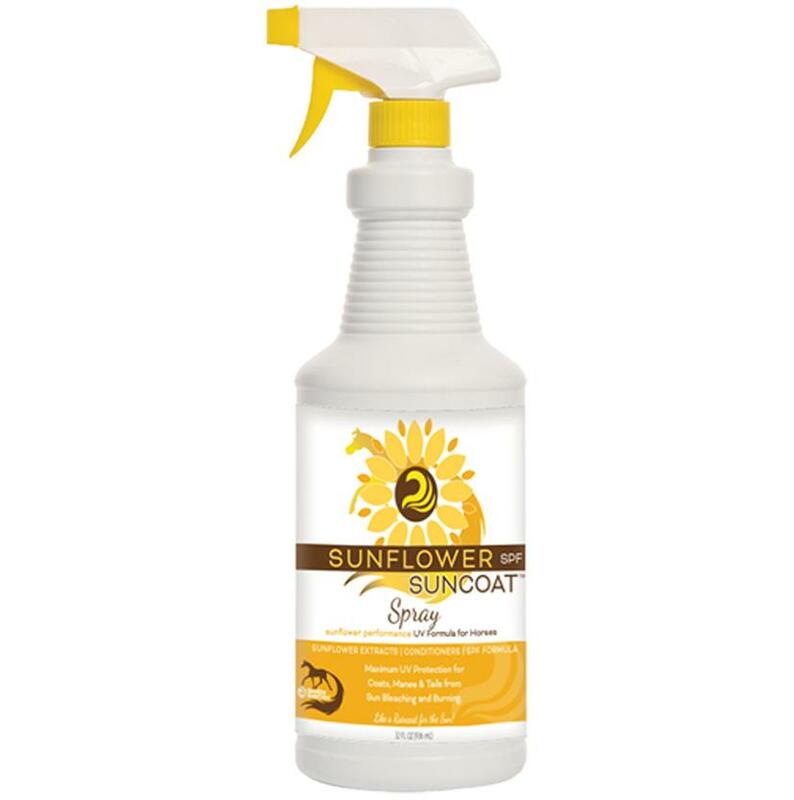 Sunflower Suncoat SPF 32 Oz. 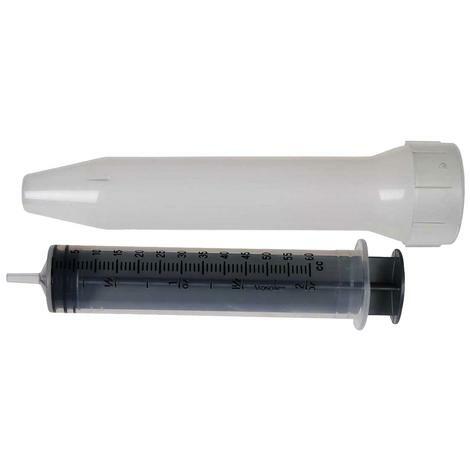 Ready to use formula in a convenient spray bottle. 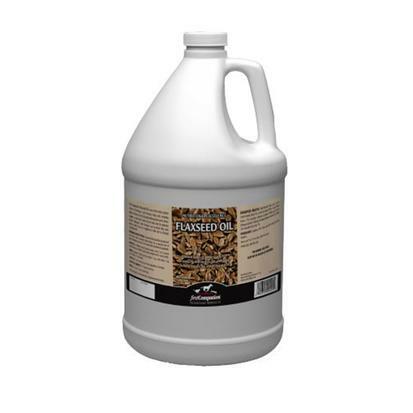 Sunflower Suncoat has a performance formula that protects in multiple ways. UVA and UVB rays are blocked while free radicals are neutralized. 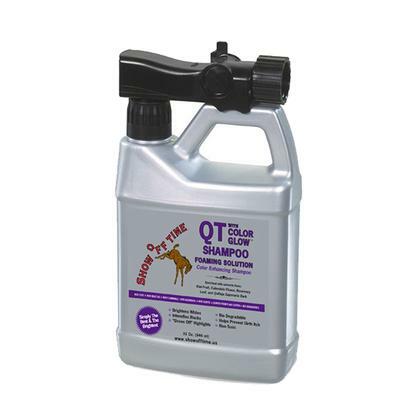 Skin, coats, manes, and tails can all be protected; along with the natural color of your horse’s hair. Conditioners help you keep hair manageable and can help repair hair damage. This protecting formula saves your grooming time because hair is easier to comb and quicker to detangle.